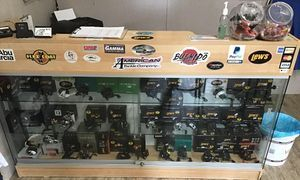 of stock and custom rods. 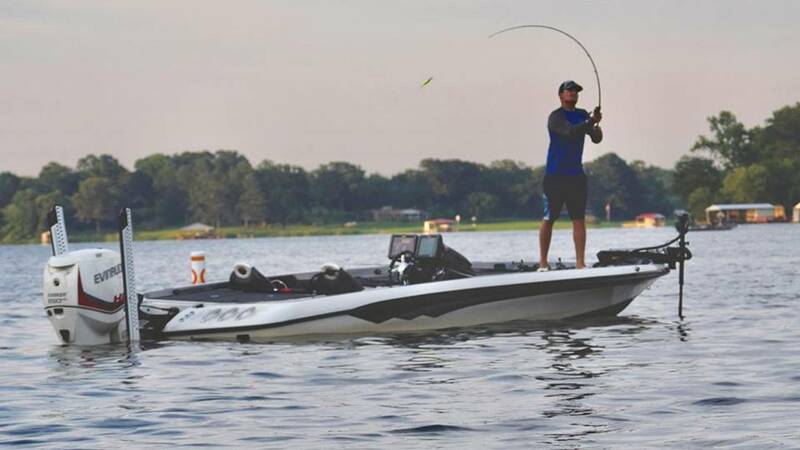 Our line of rods are used and endorsed by some of the best guides on Lake fork and several of the "local sticks" fish our rods. Our rods are built with top of the line components. Custom rods are built to suit each customer. Colored grips, colored wraps, names, glitter, whatever you want in a custom rod. * Repair rods of all makes. Tips and guides replaced while you wait most of the time! We can replace handles, reel seats or whatever you need. carbon fiber drag washers and specialty handles. 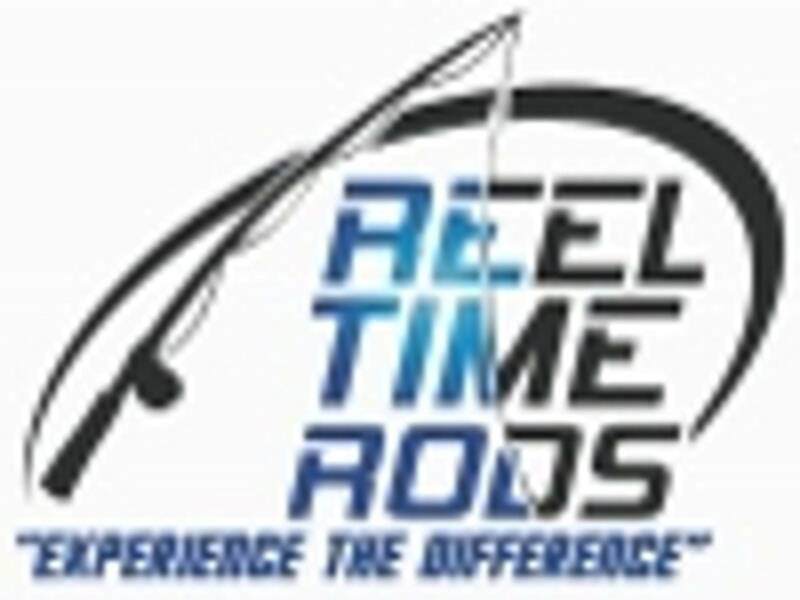 rods and reels to fit any budget. 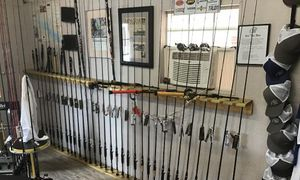 You can drop your rods or reels by the shop or mail them to us. We'll fix them right and ship them back to you as quick as possible. Thank you for visiting. We hope you are able to find what you are looking for.